TriRox Training offers a range of services to meet your individual or group training needs. Please take a look at the follow training options. Whatever your goals, having a progressive, structured training plan tailored to you will enable you to reach them. I’ll need information from you either through a meeting in person or online and from there I will design a plan perfect for you. 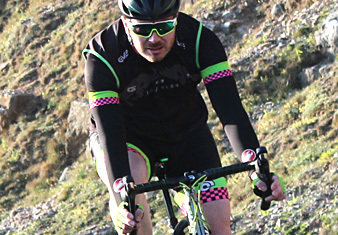 From then on you can access a week by week programme that will build strength, speed, endurance and improve technique. Your sessions will be delivered daily by email, before your alarm clock. I’ll do all the work for you in providing stimulating and rewarding sessions, leaving you the time to deal with your busy life whilst also training hard to be the best you can be. You will never waste a session again! Think you’d benefit from a 1-to-1 session? Need motivation to get out of the door? In a 1-to-1 session, I will be able to work on your weaknesses to make them your strengths. These sessions are tailored to your needs and you are given undivided attention for the entire time. Following our sessions, I can give you hints and tips to help you get the very best out of your training. As a fully qualified swim teacher and with over 30 years experience of swimming myself, I am sure to help improve your swimming technique. 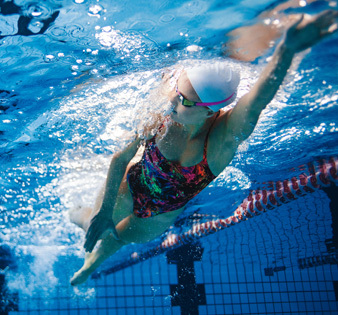 With up-to-date technology, you will be able to compare your swim stroke to the world’s best and instantly see where improvements can be made. As well as 1 – 1 swim coaching and video analysis, there is also the group swim school, where up to 10 swimmers can be coached. 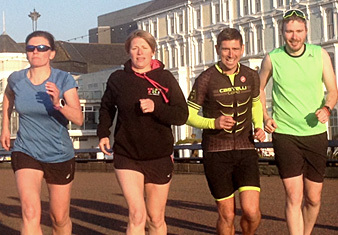 Rhian provides a series of group training courses, which run for several weeks. 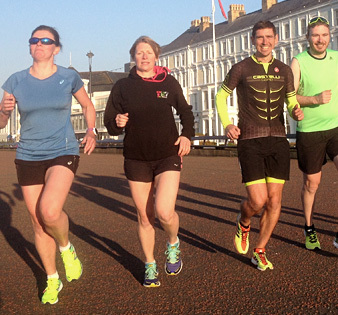 During these courses, Rhian creates detailed training plans for beginner, intermediate or advanced level athletes, that can be accessed online and also facilitate feedback between athlete and coach, enabling training to be structured to your lifestyle. 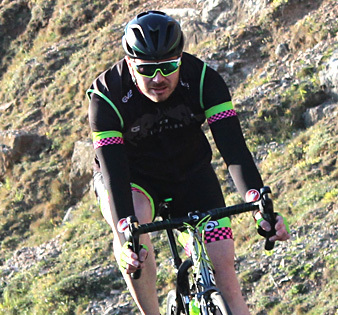 This also includes one coached session a week, taken by Rhian, covering technique, strength, speed and endurance in all three elements of triathlon, as well as the all-important transitions. Rhian will be starting courses throughout the year, so watch this space for more details. 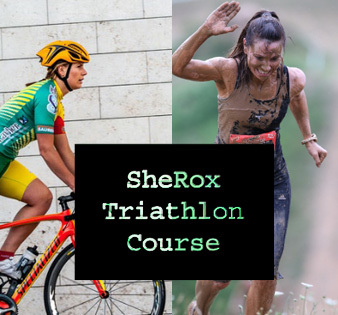 The new SheRox Training Course, which is fully booked, started on 10th July 2018 and runs for 8 weeks, leading up to the Llanrwst Sprint Triathlon. Been roped into doing an event with your work colleagues or friends? Do it properly and get some group training to keep it fun and to make sure your efforts aren’t wasted! Tailored sessions to suit your needs, get in touch for more details. I’ll help you be the best you can be. 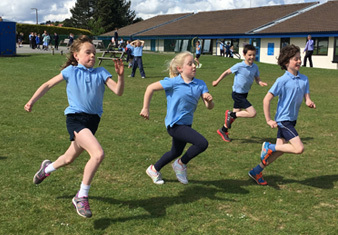 20 years as a school teacher and a degree in P.E, combined with my experience and qualifications in triathlon equates to an unique multi-sport program for kids. Children who sign up for a 10 week program get to experience a multitude of exciting games and skills in a safe and supportive environment. The 10 week program will facilitate the increase of strength, fitness, skills and technique. 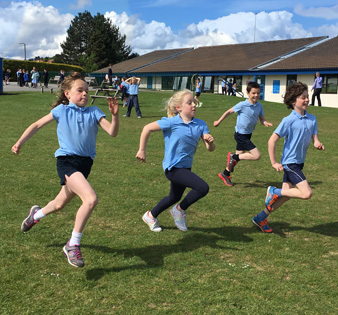 It will also prepare them for the ultimate challenge; the children will have the opportunity to take part in a duathlon or triathlon event where they will put into practice all that they’ve learnt. A certificate will be presented to all who attend.